← The Samaritan Woman at Jacob’s Well: Who Were Those Five Husbands? Is the Four-Hymn Mass What the Church Really Wants? 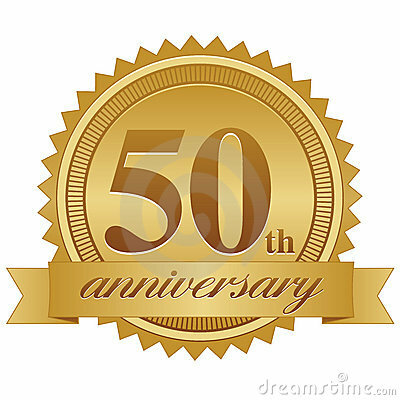 Happy Fiftieth Anniversary Musicam Sacram ! Published on March 5th, 1967, Musicam Sacram is the official Instruction on Music issued by the Congregation for Divine Worship following the Second Vatican Ecumenical Council. Musicam Sacram is the document that was most responsible for the sweeping changes in the liturgical music that ordinary Catholics have experienced over the last fifty years. It is to be hoped that pastors of souls, musicians and the faithful will gladly accept these norms and put them into practice, uniting their efforts to attain the true purpose of sacred music, “which is to make the musicians and the congregation feel good-and to make them feel religiously connected with one another”. (a) By sacred music is understood that which – in any way shape or form – is thought to be sacred or religious or is in any way significant to anyone present. (b) The following 8 hymns comprise the church’s entire treasury of sacred Music. Be Not Afraid, On Eagles Wings, Here I am Lord, One Bread One Body, Christ Be Our Light, Table of Plenty, City of God, and Glory and Praise to Our God. These 8 hymns are to be given pride of place and to be used exclusively as they are sufficient for every liturgical celebration throughout the liturgical year. A suitable setting for the ordinary of the Mass may also be used, (e.g. 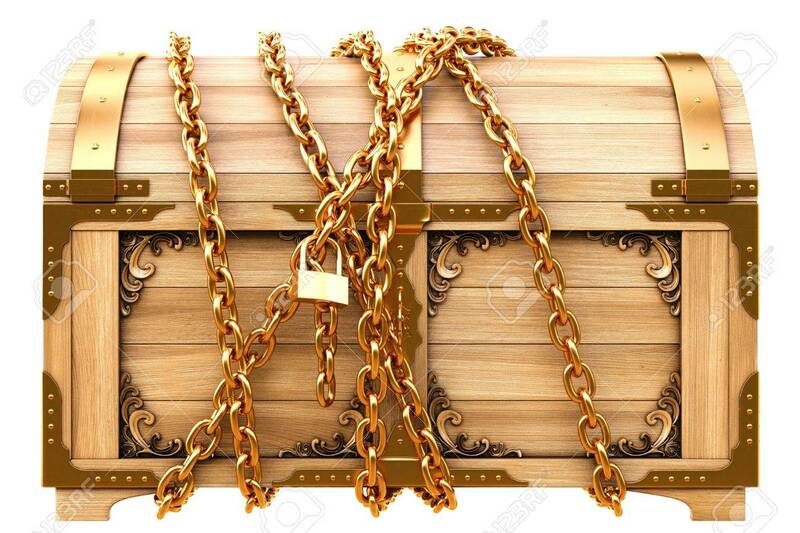 Mass of Creation) but the use of any one of the 18 or so Gregorian settings from antiquity is strictly prohibited except in those cases where dire necessity requires and with the consent of the local ordinary. (d) Gregorian Chant and works of sacred polyphony are no longer deemed appropriate for liturgical use. In addition Pastors of souls should take care to encourage a greater use of the piano and the guitar while simultaneously discouraging the use of the pipe organ as much as possible. Well, there you have it. Sounds good? In actuality, Musicam Sacram promotes a completely different view concerning sacred music; it represents a continuation of the church’s perennial teaching about sacred music and deserves to be implemented. This same point has been repeated both prior to Vatican II (1958 Instruction on Sacred Music) and since: John Paul II points out the continuity in this teaching from Pius X to Vatican II in the opening paragraphs of the Chirograph for the Centenary of the Motu Proprio “Tra Le Sollecitudine” On Sacred Music. Benedict XVI has underlined the concept as well. And Musicam Sacram spells out clearly what the purpose of Sacred Music is right in its fourth paragraph, which I incorrectly (and I hope not irreverently) cited before. (a) By sacred music is understood that which, being created for the celebration of divine worship, is endowed with a certain holy sincerity of form. 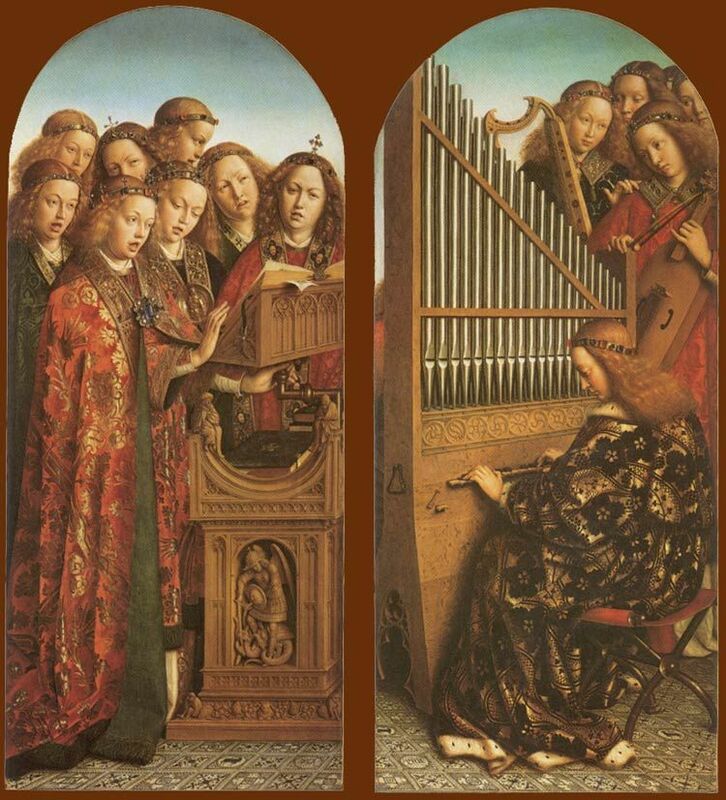 (b) The following come under the title of sacred music here: Gregorian chant, sacred polyphony in its various forms both ancient and modern, sacred music for the organ and other approved instruments, and sacred popular music, be it liturgical or simply religious. As good, obedient, and faithful Catholics we are bound to listen to Holy Mother Church in her instruction. She is Mater and Magistra isn’t she? Now guess what the church says about the way that music should be approached at a Mass? It says there are three degrees of music and we are to incorporate music in the Mass according to each degree, starting with the first and then adding the second and then adding the third, with each subsequent degree incorporating the prior. Do you see that? Where are those four hymns? By golly, those four hymns are all contained in the third and last degree of the music that the Church wants sung at the Mass! For heavens sake, they appear to be the very last in priority. And these four hymns are not even supposed to be included unless the music from the first two degrees have been incorporated. I don’t want to get too worked up about this but I find it scarcely credible. You and I go to Mass (and I am not going to mention that I am a Director of Music!) and what is our experience of sacred music for the most part (excluding you people out there at Clear Creek Abbey!)? Our experience is precisely that Sacred Music signifies four hymns! I suppose we also might experience a frenetically sung Glory to God in the Highest and a Holy, Holy, Holy and a Lamb of God. But for the most part you and I do not hear the Gregorian chant propers which in fact ought to be the normative music. Did you know that there are already big thick books (i.e. Graduale Romanum and The Liber Usualis) with beautifully inspired chant melodies written specifically for every Mass and for every part of the mass? Did you know that these chants were specifically designed (and undoubtedly inspired by the Holy Spirit!) for each day in the liturgical calendar? In other words, all the music for every liturgy has already been planned out down to the smallest detail long before anyone of us was born! And this music is supposed to belong to everyone! Sacred Music is not just for those who dwell behind the cloistered walls of the monastery. Gregorian Chant belongs to everbody! It is our inheritance! Musicam Sacram, as if confirming that the chant propers are the normative music, does make mention of the use of other music as being mercifully allowed but with the permission of the local ordinary. 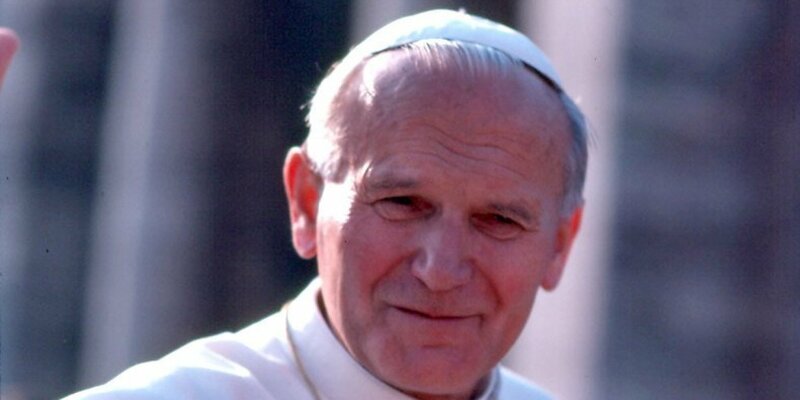 So the Church, in her solicitude for the needs of all, allows the faithful to do certain things which, although are not the norm, might still be in the realm of the acceptable. I can think of another ten that I like equally as much. Ye Watchers and Ye Holy Ones, For All the Saints, On Jordan’s Bank, Praise to The Lord, Crown Him With Many Crowns, Lift High The Cross, Be Thou My Vision, Let All Mortal Flesh Keep Silence, The Strife is O’er, and Faith of Our Fathers. Notice that every one of these hymns has a strophic, masculine, uplifting and unambiguous message. As an organist, I like to pull out the stops and play full organ and imagine that the entire congregation is singing and bring down the ceiling so to speak. Actually, to be perfectly honest, given the age of some of our churches I am just a little worried sometimes that the ceiling will come down (or the chandeliers!) so this consideration tends to quiet my organ down a little. As Director of Music, my job has been mainly to take the 25 or so hymns that I like and work out a mathematical permutation whereby the entire liturgical year is filled with four of these hymns every week but in a slightly different order, such that the congregation might not figure out that we are really just singing the same hymns again and again and again. “It is clear that the Council calls for the liturgy to be sung. 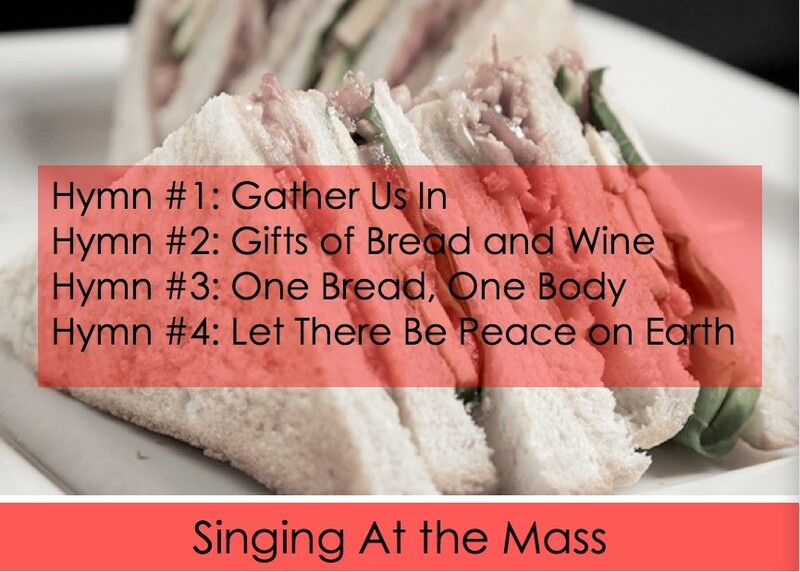 In recent decades we’ve adopted the practice of singing songs at Mass. We take the Mass, and attach four hymns or songs to it. But this is not the Church’s vision. We need to sing the Mass. It is meant to be sung. The texts of the Mass are meant to be sung. What better way to celebrate the fiftieth anniversary of Musicam Sacram than to start singing the music that the Church instructs us to sing! And why not sing the music that She prefers rather than simply always opting for the music that She allows? This entry was posted in Fine Arts, Sacred Music, Sacrosanctum Consilium, The Mass and tagged Archibishop Sample, Graduale Romanum, music, Musicam Sacram, tra le sollecitudine. Bookmark the permalink. 24 Responses to Is the Four-Hymn Mass What the Church Really Wants? Musical Sacram was NOT “issued by the Second Vatican Ecumenical Council.” That it was published fifteen months after the council was closed should be a cue even if one happened to not know that it was issued by the dicastery subsequently renamed the Congregation for Divine Worship. Yikes! Thank you. I finally changed it. Hope its ok now and that it did not confuse too many people. So what is your point Simon? While true that it is not listed as one of the sixteen Counciliar documents, Sacrosanctum Concilium, which IS, stresses most of the same topics covered in Musicam Sacram. The author indicates this. All the issues made by the author are valid. Again, what is your point? The problem with a lot of modern church music is that it sounds like bad 70’s pop music or theatre music. I’m writing as somebody who’s just a bit too old to be a millennial, so maybe that characterization isn’t so accurate, but my point is that it sounds LIKE secular music, without sounding as good as popular secular music. It doesn’t feel holy or sound spiritual me, and sometimes the lyrics just seem trite. That is an excellent way to describe it. Yes, Yes, Yes! I agree with you. And you left out some stuff that I’m sure we both agree on. However, what exactly am I (you know, a person in the pew) supposed to do about this? I can’t see any way for me to go about changing this situation. If you have some suggestions, let’s hear them. I certainly agree. It’s sort of like the person who voted for *********** and is afraid to tell anyone. And I’m in what’s considered the best Catholic choir in the local deanery! Be careful with the song choice, though. I used to like Faith of Fathers as well. Then suddenly they scrapped everything but the first verse to put their politically correct spin on it and remove anything relating to the martyrs. The “fourth hymn” — a recessional — is NOT EVEN MENTIONED in the Instruction. It is not “the mind of the Church” that everybody leaves singing. “”The Mass is ended…” Then GO! No RC instruction says that a hymn follows the dismissal. The actual Mass starts with the Sign of the Cross and ends with the Last Blessing. So strictly speaking, both the Entrance and the Recessional songs are not parts of the Mass. You forgot to mention that Oregon Catholic Press, the largest purveyor of the “four-hymn-sandwich” Mass is located in Portland Archdiocese, exactly Abp. Sample’s territory. If he really wants to bring back the sacredness of music into the Holy Sacrifice of the Mass, he has the power to do so. OCP’s influence in the so-called Church music industry is prevalent not just in the US but in all other places in the world where the Mass in English is celebrated, i.e., in the UK, Australia, Canada, the Philippines, etc. Granting Portland archdiocese’s approval of the kind of music OCP publishes predates Abp. Sample’s reign, still I believe he can really bring back Church music to its proper place, if he wants to. The music at some Churches gets me so sick that sometimes I can’t even receive Holy Communion. Two weeks ago I was at Mass and I’m not sure the name of the song but I remember at the time thinking this sounds like a cross between something from Jesus Christ Superstar and a Charlie Brown Christmas. Needless to say I sat out Holy Communion. Please don’t let something like that keep you from receiving Christ in Holy Communion. That is not a good choice. I have also been disgusted to point of anger, which is NOT a proper disposition for Mass….Confession is a great time to point out to the priest all occasions for sin during a Mass….if enough did that, we might get some changes, especially if these occasions for sin during a Mass were elevated. Sacred music is part of the liturgy. It is supposed to invoked transcendence and inspire piety and awe. Sadly, we have a new pastor and music director and the songs makes you want to tap your feet and swing your hips. Feels like I’m in a concert or a Protestant service. I’m so pleased to read all your comments, and couldn’t agree more. I hate most of the “songs” we have at our Mass. What ever happened to our beautiful old hymns? I have learned that Oregon Catholic Publications sends out weekly hymn recommendations for the upcoming Sunday. I wondered why hymns at several churches were suspiciously similar, with at least 2 consistently in the mix. I try to attend the early morning Sunday Mass in my parish, and the reason is very simple – there is NO choir!! The Mass is QUIET and the congregation is also quiet, prayerful and reverent. After all, we were just present at Calvary, and if we leave the church immediately after Mass, we most likely still have Our Lord, body, blood, soul and Divinity within us; the Real Presence. We have a honky-tonk, pub piano playing frenetically, at all the other Masses, although we do have an organ. The Sanctus, which the “burning ones”, the Seraphim, sing constantly in heaven, is sung at a fast-waltz speed, and the Gloria is pitiful. And those awful songs, which continue non-stop, even after Holy Communion. There is nothing but NOISE, and if there is no Quiet, how in the world do you expect to listen to God? Making my Thanksgiving after Holy Communion is extremely difficult. Then, there has entered into the church, the diabolical practice of APPLAUSE!!!! There is no sense of transcendence at all, but how could there be. The church building has become a venue for our events, and there is JESUS in the tabernacle, over there somewhere!!! A 12 year old young confirmation student, told me once that he thought that the Tabernacle was a micro-wave!!!!!! it was pointed out to me, and sadly correctly, that the US Bishop Conference directive on proper celebration of the Mass includes a note that during Communion, singing by the congregation takes precidence over any thanksgiving or contemplating the love of God, which frankly, is not mentioned at all during Communion….only the singing…. I’ve given up with the Novus Ordo. I now attend a horribly sung EF Mass. It’s usually the 4 hymn sandwich, but during any Missa Cantate, they step it up to the screeched propers of the day. In any case, it’s 1000 times better than sitting at the local OF and never knowing what to expect…. except really bad music. THANK YOU!!! !……how hard can it be to reply during the Eucharistic prayers in a chant which matches the priest? How hard can it be to not sing the Gloria in a setting which sounds like a Salvation Army marching tune? We are doing the music for our church and have been introducing Gregorian Chants. We are singing Vidi Aquam for the Sprinkling rite on Easter Sunday and are looking for another beautiful piece for Offertory. Would Ave Verum Corpus be appropriate? Please offer other suggestions as we are very new to this and it is a learning process. Is there a file somewhere with Introit, Offertory, Communion suggestions? Here are two excellent links with many many suggestions. These links should help you greatly.